Startups provides quick but effective tips on how to write a business plan, so that your start-up business has the best chance of success. Writing a business plan can seem a daunting challenge. However, this skill is a vital requirement for any entrepreneur or business seeking to increase their chances of survival. The recent Dragons’ Den series on BBC2 reiterated the importance prospective investors place on knowledge of the market and the need for entrepreneurs to thoroughly research their market. The entrepreneur should undertake market research and ensure that the plan includes reference to the market size, its predicted growth path, how they will gain access to this market, and a review of the competitive environment. An integral component to understanding any business environment is understanding the competition, both its nature and the bases for competition within the industry. Is it a particularly competitive environment, or one that lacks competition? How are the incumbents competing…is there a price leader evident? Finally, including a thorough understanding of the bases on which you intend to compete is vital; can you compete effectively with the existing players? Make the plan concise, but include enough detail to ensure the reader has sufficient information to make informed decisions. 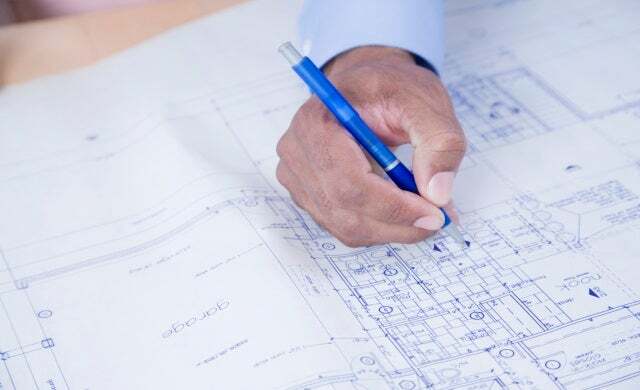 Given that the plan’s writer usually has a significant role to play in the running of the business, the plan should reflect a sense of professionalism, with no spelling mistakes, realistic assumptions, credible projections and accurate content. The writer should also consider the format of the plan, e.g., if a presentation is required, a back-up PowerPoint presentation should be created. Undertake research on what a business plan should contain; one good place to find this is at http://www.bplans.co.uk. Include sections on the company, product/service, market, competition, management team, marketing, operations and financials. The plan should also take on board the readers’ various preferences for viewing data. While many plans are predominantly textual, the plan should include some simple colour charts and spreadsheets. Arguably the most important component of the plan is the executive summary. This is a summary of the entire plan and is usually contained at the start of the plan. It also tends to act as a key qualifier for time-pressed investors…if they like it, they will read on, if not they will go no further. It should be completed at the very end of the business planning process and should have a “wow factor” that entices them to read further. In tandem with this, the writer should also prepare a short “elevator pitch,” a five-minute overview of the key benefits of the new product/service. Once you have completed your plan, have it independently reviewed. Select someone detached from the process who can offer constructive criticism on all aspects of the plan. This review should prompt further questions that will need to be addressed in a revised draft.